Download in seconds. Get the ultimate tool to discover your Soul Path and Life Purpose! Live your Soul Path. Love your Life Purpose. Get "Your Essential Guide To Soul Astrology"
"The original meaning of the word science is 'seeking knowledge and understanding'. 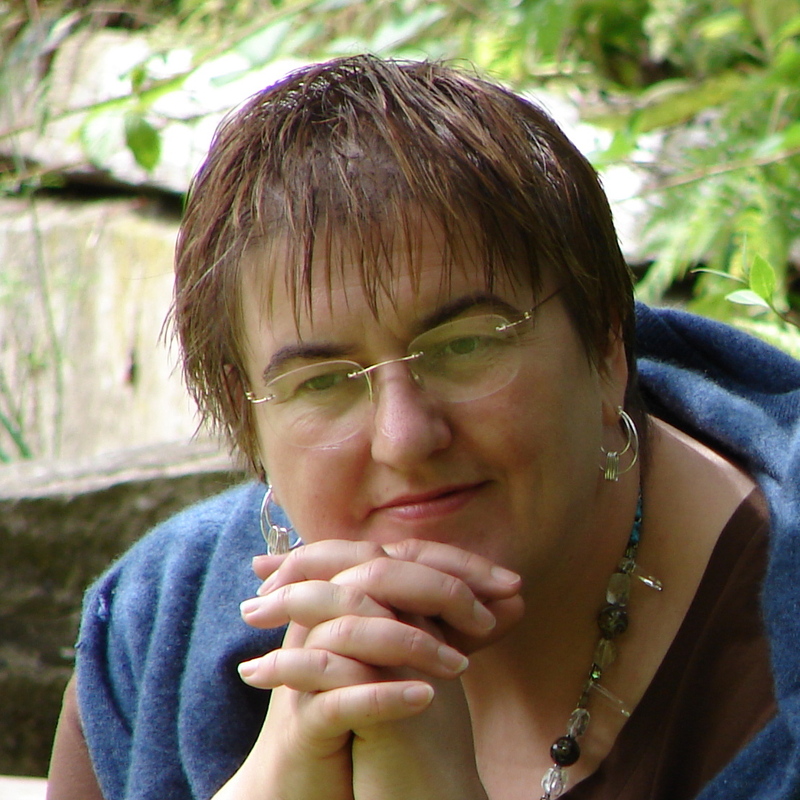 Ruth Hadikin is the 'go to' person if you want 'the science of you' and who you are, and why you are here, explained for your understanding, interpretation and living. Get ALL Ruth offers for your benefit. She is a teacher to the core of her being. I did and it works!" Ruth Hadikin B.Sc. specializes in the science of Soul Astrology as applied to living our Soul Path and Life Purpose. She is dedicated to supporting people to live from the Soul in 'Life's Greatest Adventure'.